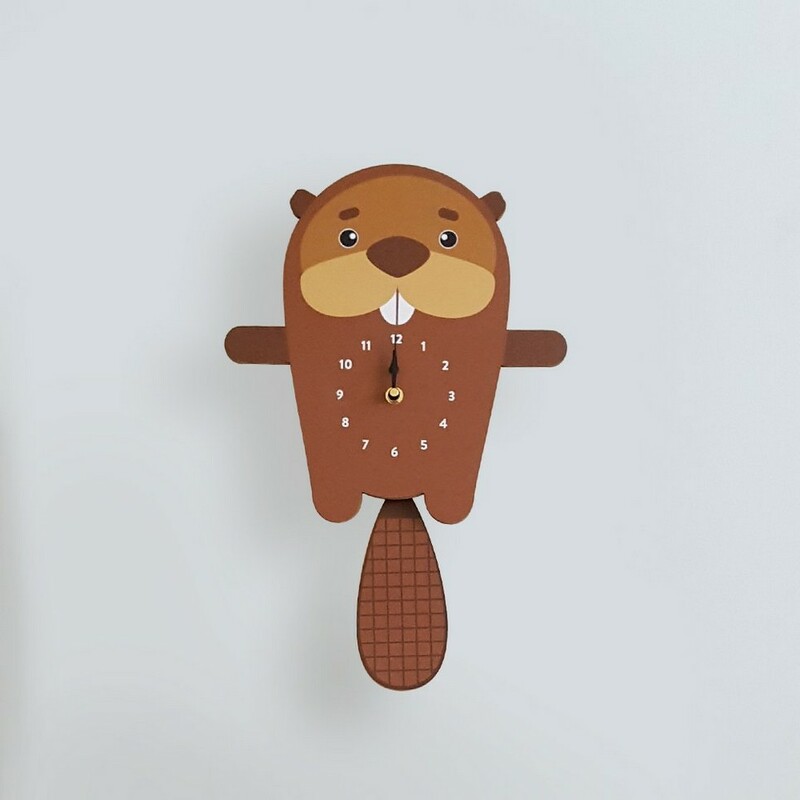 Ideal for hanging on the nursery or bedroom wall, the Basil The Beaver Pendulum Wall Clock is a great way of helping children learn to tell the time whilst offering a stunning wall decoration! This stunning children’s wall clock would look fantastic hanging in any nursery or playroom. Basil Beaver is from the Isles of Oddly – he lives on the west side of the island in the swampy lakes and ponds by the woods. 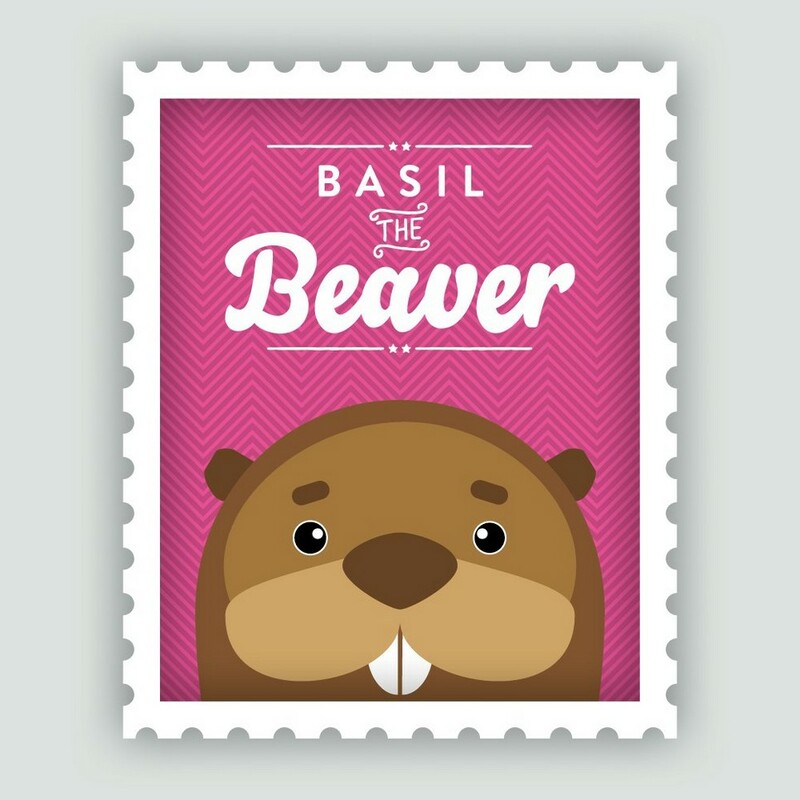 Basil is usually found making dens and chatting with his friend, Felix Fox, around the campfire before bedtime. 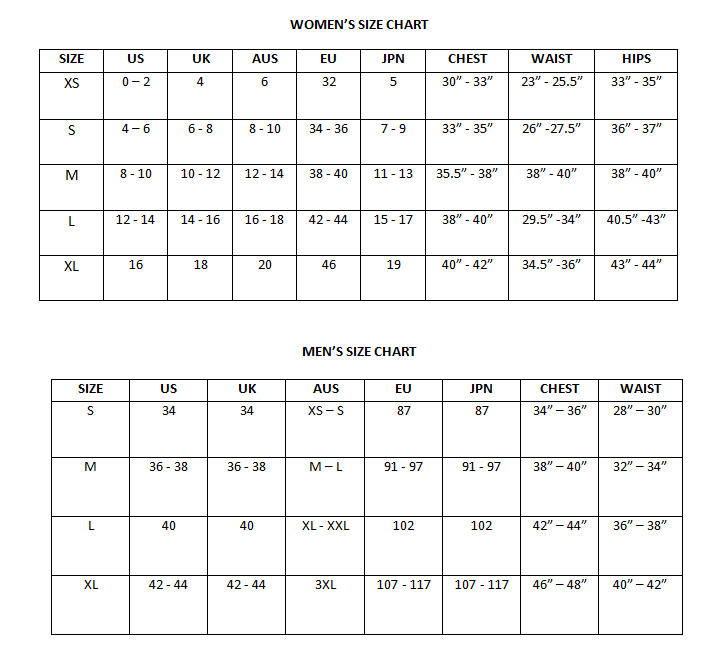 It will make a wonderful gift for birthdays or christmas and will add the finishing touch to bedrooms, nurseries and playrooms. 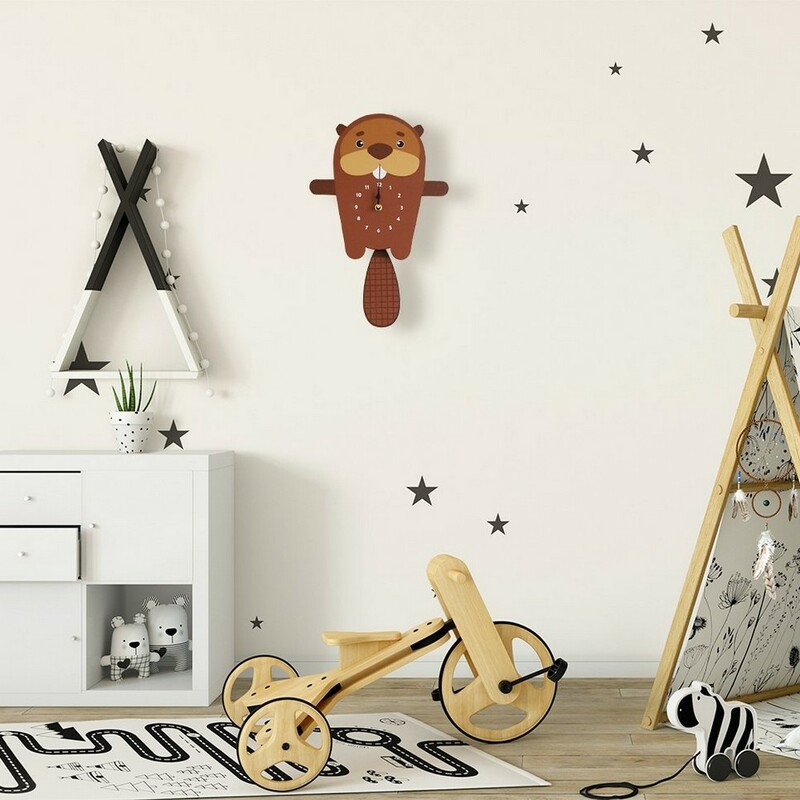 This charming, playful and handmade pendulum clock will make a wonderful addition to any nursery, bedroom, playroom, or kitchen wall. Every morning will be a cheery one with Leonard Lion and he’ll provide a fun way to teach your children to tell the time. Care Instructions: Dust is not your friend! Be sure to dust your clocks regularly to make sure that dirt doesn’t become trapped in the mechanism. Most clocks can be cleaned lightly with a damp cloth, but please be careful of hands and electricity when doing so. It might seem obvious, but don’t forget to try replacing the batteries if the clock stops working.